I noticed a few years ago that I often wanted to listen to YouTube while doing something else, like on a long walk or while doing dishes. Of course you could play it on speakers when in the house, but on my longer strolls through nature, my phone would stop playing the youtube video if I attempted to lock the screen. However, it would let me listen to audio recordings. Strange, right? I can’t speak for iPhone users and if they have the same issue. I am a loyal Samsung user. So, for a long time I just held my phone in my hand a little nervous that I might accidentally touch the screen and switch videos. But, I still listened to what was playing rather than watch. Sometimes it’s easier to listen to things for me when doing other things. Almost two years ago I had a vision of having a podcast. I would check in every 6 months or so about it with my guides and played with the idea and of content, but the timing just didn’t feel right. Also what crossed my mind is what would I talk about? As if I need a reason to talk lol, but I did wonder about what you, my subscriber, would be interested in. Then I received an email from a woman who loves to listen to my videos and asked me to create a podcast. I knew then that it would be happening soon although to be honest the idea of figuring that out how to do that seemed a bit overwhelming. Thankfully, my website host Squarespace has the best DIY tutorials and it is kinda fun to try out something new like a podcast. They even showed me how to connect to Apple iTunes for publishing my podcast. For free. Nope, lol this is not an ad. So, I went and did it. I figured it out. My first podcast is up on my website and on iTubes, with the April Energy Update. I feel excited about it. Right now, I plan to post Energy Updates as audios monthly with at least weekly channellings or other discussions. I have some fun ideas for other episodes like channellings about topics of interest. I of course welcome podcast topic ideas for spiritual discussion and would get insight from the Beings of Light for general topics. You can find my podcast on iTunes and also here on my website in the drop down menu. I am still figuring out if I want to put up videos of my audio recordings on YouTube and how that might develop. That part I am still processing. What do you think about it? Any content you wanna hear about? I was gonna say see, but you’ll be listening rather than watching. I hope you find it helpful. I feel excited about it and hope you do too. We are coming up on the half way point of the month. 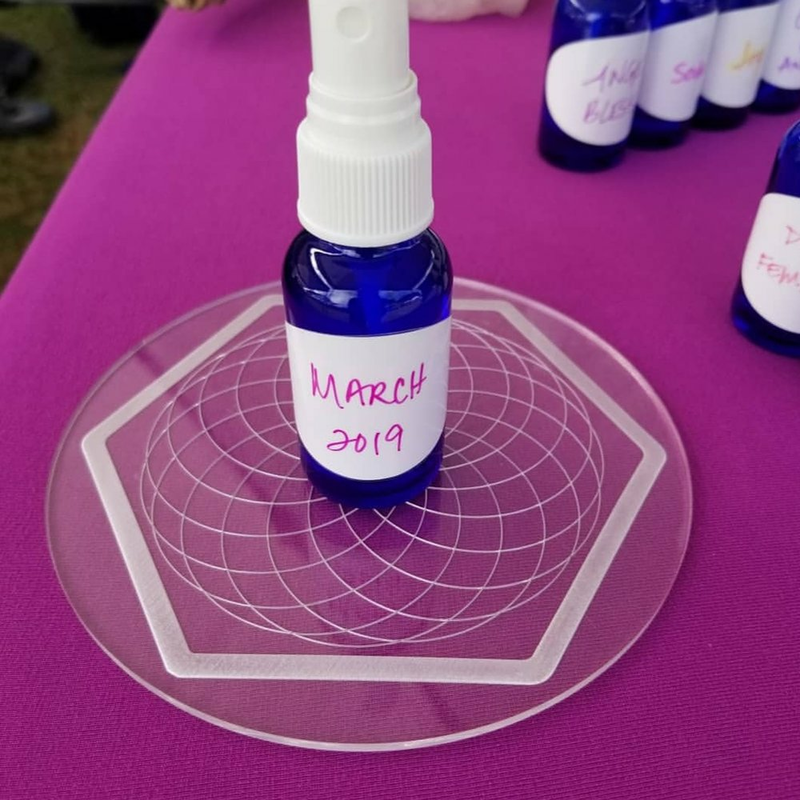 So, we decided to put the April 2019 Spray of Light on sale for $22 and includes shipping to North America. It helps you process any of the astrological aspects (like Jupiter retrograde) for the month and to take advantage of the positive ones as well. There are 2 sprays left in our inventory. Is one for you? Come join us for the first annual Aloha Aina Festival at the Anahola Marketplace as we celebrate Earth Day together as an island! There will be Kauai grown organic goodness, holistic health enthusiasts, Kauai made products, live music, yoga on the beach, live art being created from ocean plastic trash and marine debris found on Kauai beaches, and workshops like lei po’o. The energy of this event is building and is really inspiriting. Bring your friends and ohana to the festival. We are excited to be celebrating a fully plastic free event this day! Come experience the Sprays of Light and all of offerings of over 45 Kauai vendors and the list is growing. It is an absolute honor to be part of this Earth Day event. Let’s celebrate Earth Day and what the many local businesses have to offer. I have something new for you on my YouTube channel. I have 12 mini reads for each sign. I was asked to create mini energy updates by sign and many of you said you missed the cards....so I created some content for you to enjoy. Lemme know your thoughts, if we should continue them and how often. They were fun to do. Thanks for the ideas, you guys. Keep 'em coming! 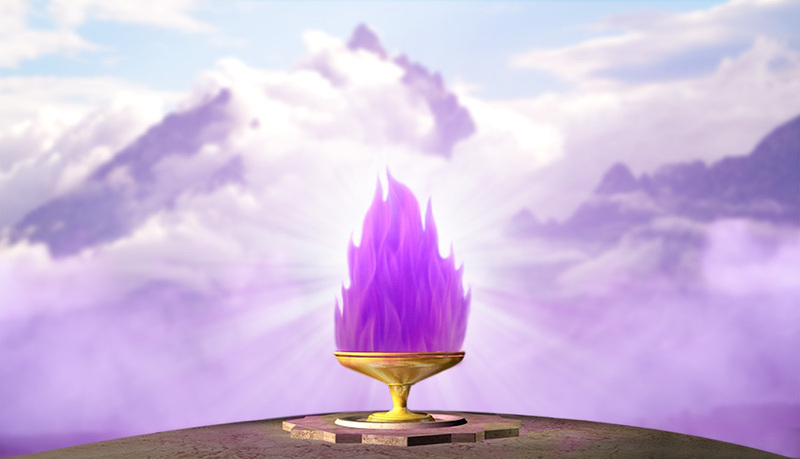 The link to the April Energy Update by Sign Playlist can be found here. Also, I will be going live today on Instagram for some new moon musings. Wanna join? Set your calendar reminder for about 10am HST/4pm EST. 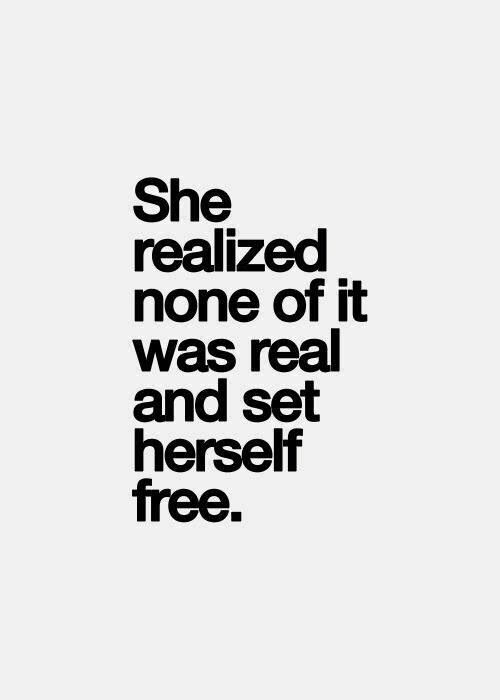 There is a deeply felt freedom in being given the opportunity to freely be ourselves around others. There's a liberty you are giving others by allowing them to fully be themselves. The secret to allowing more for others, is allowing more within ourselves. Sometimes we already allow others more than we allow ourselves. Freedom of expression. Freedom to be ourselves, especially in joy. Freedom to laugh loudly and enjoy life our way. Sometimes expressing our joy and being ourselves gives others permission to do the same. I'm not talking about that heavy place, that's not you. That's your pain. I am talking about the part of you in your heart that is free. That always has been free. I was invited this past month to revisit a certain situation where I was not permitted to be myself and neither were the people around me. A few could be more so because they had "seniority" and I was reminded of where in life I experience my freedoms, that I had outgrown a situation. Sometimes these retrogrades allow us a chance to revisit situations that your soul knows you've graduated from but the human self isn't sure, so you check it out again. People around the situation projected what they thought it was and I knew it was simpler and yet bigger. They addressed trying to fit in the box when I knew the box was never for me. And I will give you a little hint, no one ever can or has taken your freedom from you. We sometimes choose to stay in situations we think we cannot change and I assure you, you can always change or shift out of the situation. By change, I do not mean trying to fit into a box not meant for you. Like we mentioned in the recent Energy Update, the people pleasing days are over. So I am curious, when or where do you feel most free? The most yourself and in your joy? And if you would like insight into your situation, please get in touch. I have some discounted 1:1s available for you. My schedule just opened up time for 5 special people. I can get you in as early as Friday. Today is the spring equinox in the northern hemisphere and the fall equinox in the southern hemisphere. It's the astrological new year and an energetic new year. Today is a full moon and there are new beginnings in some area of your life. The next few months will hugely focus on relationships. Codependence, unconditional love, expectations, and more will come up. Pay attention to how you feel around a person. This is big. We will be healing relationships in a big way. Lots of new patterns being tried out if youre completely honest and open to love. This will require vulnerability, the key to your joy. This love will start with yourself because it's the foundation. Successful outcomes are energetically supported. They might look different from what you expect. They will be better though. The chance to step up is here for you. Body language, tone of voice, thought patterns, and what you focus on will be areas you'll be asked to get clear on. They're all great clues. This is anything goes energy from now through the next couple of months and the next mercury retrograde will show you how far you've come and to fine tune anything you want to finalize for years to come. These radical shifts provide the opportunity to upshift. These changes we make now are calibrations for life in higher dimensions. Men, if you find comfort in making a woman silent for your convenience so you can keep from being triggered or having to FEEL something...the next few days, weeks and years will be very uncomfortable for you. You too have a relationship to the Divine Feminine within to heal. Remember, these are your sisters, your mothers, your daughters, your wives, your inner self and relationship to Mother God herself. If you have a hard time with someone speaking truth, you need to look at why you have suppressed your own truth. If you have a hard time with those who freely express their emotions, perhaps you should look at why you are suppressing yours. The days of people pleasing are OVER. Ignorance is no longer bliss. No more ignoring truth when you hear it. Emotions are a guide, not something to shun or compartmentalize when at work. They are signs that if you are trying to suppress another woman from using her voice or expressing emotion, you too have something to heal and that woman in your life...is a gift. This is different from having a hard time being around someone who has entities attached or is a lower vibe. Those folks are hard to be around for other reasons. If you don't like truth or emotion, at least be kind to those who are comfortable expressing it. They have done the work. Perhaps ask them how they became brave enough to do so in a public setting rather than shun them. The Feminine is rising and the Masculine is healing as well. It all is coming into balance and there ain't nothing you can do to stop it. That fierceness in women is an inner fire that only approaches when a boundary has been crossed. You will hear it most commonly talked about when a mother's children are in danger. BE VERY CAREFUL WITH THE ACTIONS YOU TAKE OVER THE NEXT WEEK. THEY WILL DETERMINE THE NEXT 12 MONTH CYCLE OF PATTERNS IN YOUR LIFE. NOW IS THE TIME TO DO SOMETHING DIFFERENTLY. Perhaps start with compassion for those around you rather than judging their emotions or right to express themselves. No, you cannot go back to sleep. New offering! Acrylic toroidal field discs for you to charge your Sprays of Light. They're ideal for your customized sprays (Swipe right.) They activate the heart chakra and keep it in a state of flow with Source energy. The heart chakra is the bridge between the spiritual and physical realm, as well as the bridge between the upper and lower chakras. Everything manifests more easily when the heart chakra is functioning well. They also make great coasters that energize whatever you're drinking. If you'd like one, please get in touch. The view from today's market in Hanalei, at the edge of the sacred taro patch. We're here weekly from 9:30am until Noon. See the Events page for more details.